Instantly upgrade the style and class of any room in your home by adding hardwood flooring in New Hyde Park, New York. At our flooring store, we carry a full selection of hardwood floors in various colors, tones, plank sizes, and wood species. Hardwood flooring adds class and elegance as well as an organic feeling of tradition and comfort. From rustic, maple hardwood to modern and sophisticated birch, we carry a full range of flooring options that are sure to suit your stylistic and budgetary needs. Whether you’re looking to choose a flooring option that complements your existing décor or you’re going for a whole new look, our flooring professionals are always able to advise and help guide you to the best choice for your project. Be sure to schedule hardwood floor installation to ensure your new floors last as long as possible. Are you planning to sell or rent your home to someone else in the near future? Whether you’re moving now or in a decade, adding hardwood floors to your home is a great way to add long-lasting value to any building. Hardwood has a timeless and classic quality, which means it is certain to remain a favorite for many decades. Most types of hardwood flooring are capable of lasting for years and even decades with proper care. Many prospective homeowners specifically seek out homes with hardwood floors because of their enduring beauty, value, and versatility. Solid hardwood flooring is a great choice when you’re planning on enjoying the same floors for several decades. Because they’re solid, you can sand and refinish the surface as often as you need to maintain your floor’s gorgeous appearance. 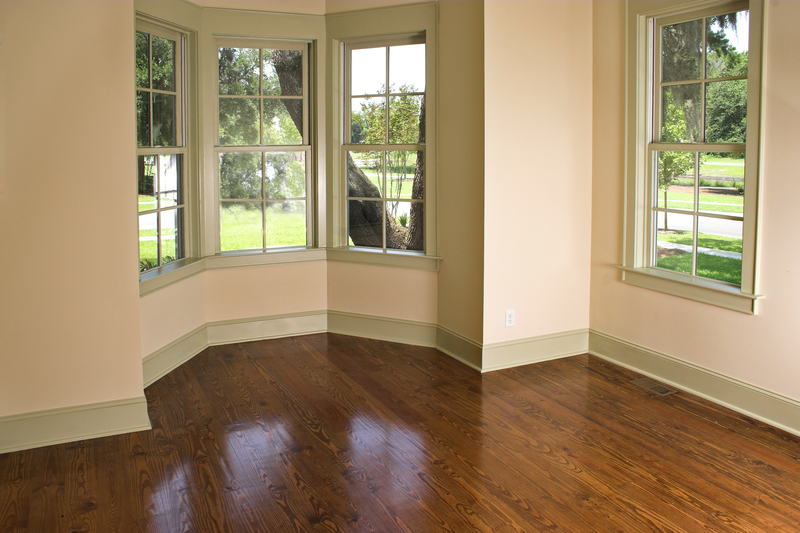 This type of hardwood is best suited to ground level floors and higher. Engineered hardwood flooring is an affordable and easy-to-maintain option that is great for humid areas like the basement. The core of this floor prevents warping and water damage. In addition, this is a great way to enjoy the look of exotic or rare wood without having to use as much wood. The veneer layer provides the sophisticated appearance, while the core can be made of more common and durable wood species. Your hardwood floors have the potential to last for many decades with proper care and installation. Protect your investment and make sure it lasts as long as possible by allowing our technicians to provide reliable hardwood floor installation for your home. We make sure to completely remove your old floors and install your new floors so that they’re straight, level, and long-lasting. Contact us to schedule hardwood floor installation with our skilled technicians. We’re proud to serve clients in New Hyde Park, New York, as well as the surrounding areas.